If we are to draw any conclusions from the breadth of ability so frequently paraded on BGT, then it is simply this: Britain really does have talent. No wonder we’re so good at celebrating it. 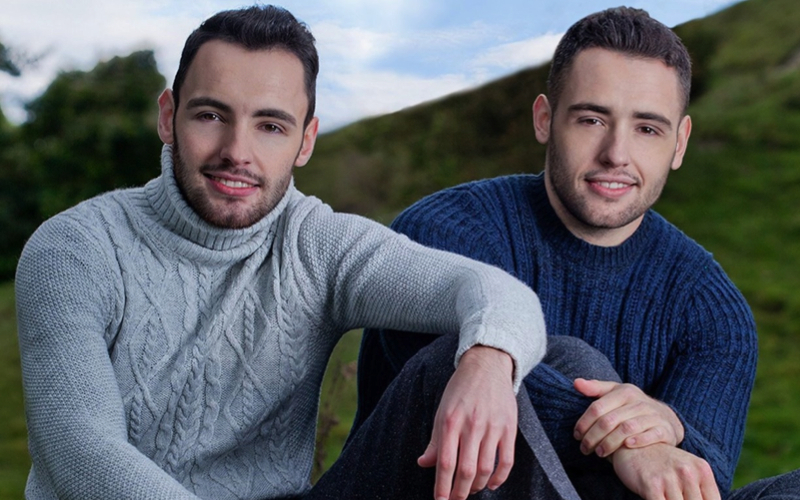 Richard & Adam, operatic finalists on the series of Britain’s biggest TV entertainment show, represent just that: two ordinary Brits possessed of an extraordinary talent worth celebrating, and their story is an incontestably inspiring one. Entirely unconnected to showbiz, and geographically remote from the hub of where most dreams come true (the north of Wales may as well be the dark side of the moon, and the brothers worked part-time in a coffee shop), they nevertheless recognised their own gift and so decided, simply, to teach themselves their craft, and then take that craft out into the world.